We want to contribute to the brand building of our customers. will always be the starting point for proposing projects thanks to a full data analysis of the deepest insights of the target and the use of innovative tools. will be the best guarantee for a lasting relationship with our customers focused on trust, results and positive changes. 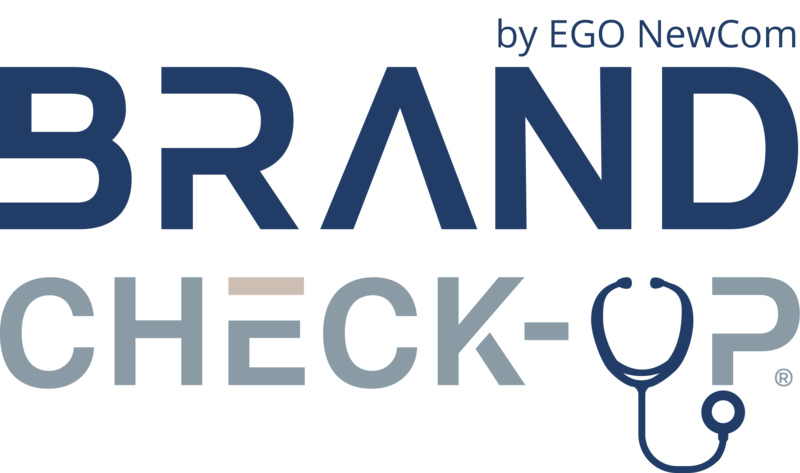 Brand Check-Up is the innovative service of EGO NewCom that allows you to carry out an in depth analysis of your brand in order to identify your brand positioning and the current health status of your company. As a medical check-up, we will inform you about the parameters and we strategically act according to the obtained results. Are you sure that you’re having everything under control? in order to let your company to reach its best change. The unconscious affects the buying choices much more than we ever imagined. and to communicate exclusively with the mind and heart of your target.